Remember how one of my college buddies recently signed up for Weight Watchers and I made her scream with joy when I put together this list of 25 easy-to-make Weight Watchers dinner recipes for her? Well, she’s been having a lot of luck with the program thanks to those delicious meals, but when we went out to celebrate her birthday last weekend, the look of sadness on her face when she had to pass on dessert made my heart hurt. 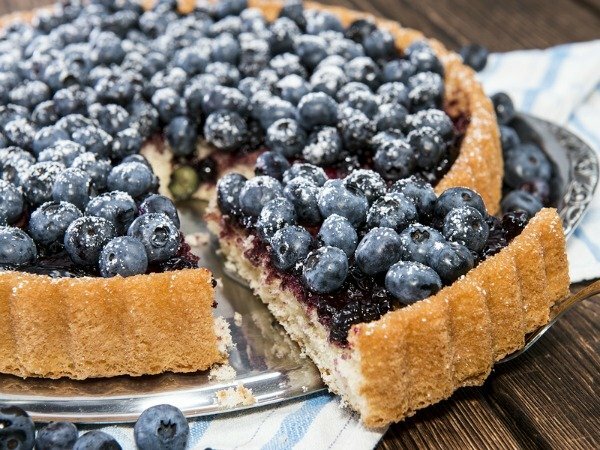 So when I sat down at my computer the following evening, I decided to put together a collection of 25 Weight Watchers dessert recipes for her, and judging by the screams that came out of her mouth when she called to thank me, it would be a crime not to share them with all of you. I’ve included the number of Weight Watchers Points/PointsPlus per serving after each link, but since I’m not on the Weight Watchers diet and don’t fully understand the system, please make sure to look at the recipes in detail to ensure they fit within your allowance. Here’s to a healthier (and skinnier!) 2016! 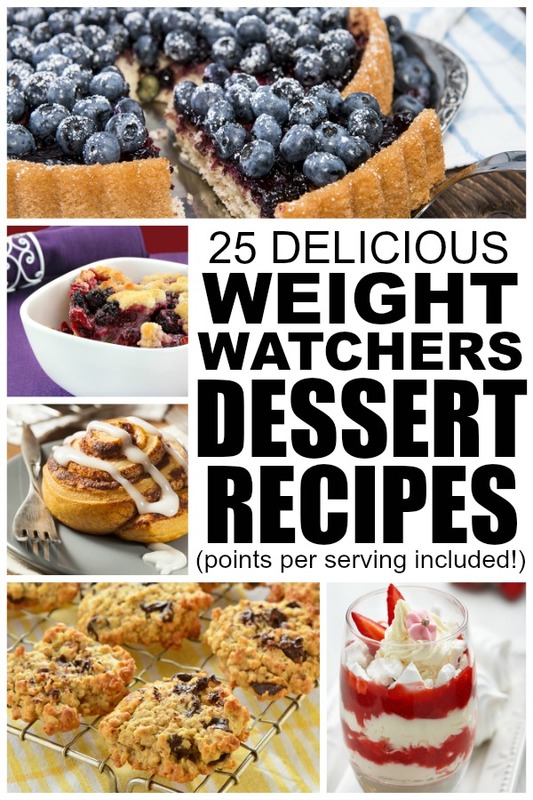 If you enjoyed these Weight Watchers dessert recipes, please share them on Pinterest! And if you’re looking for more weight loss tips, tricks, workouts, and foods, please follow our Health and Fitness board where we share everything you need to get back in shape!